From books to articles to digital media, here is a collection of inspirational and practical resources on integrating visuals arts in worship. 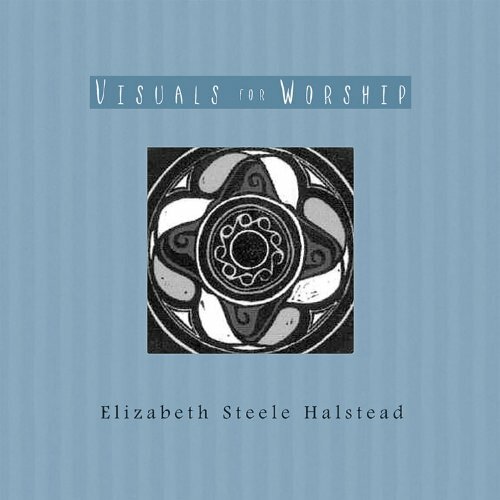 In this book, the author includes her own original linoleum block prints paired with descriptions of the seasons and symbols of the church year, related Scripture references, and occasions for use. See a preview of the book here. With suggestions for visuals for every Sunday of the year, a topical index and scriptural index, and descriptions of all the readings in the Revised Common Lectionary, this book is a great resource for worship planners, leaders, and visual artists. 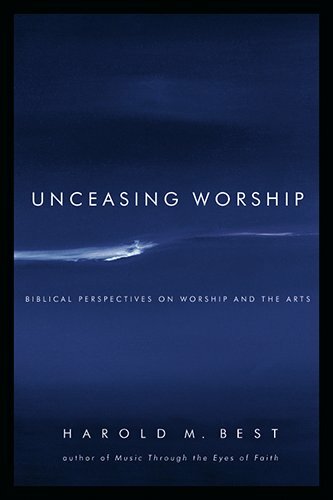 A theological and biblically-grounded perspective on worship, Harold Best posits that worship is an everyday act. Sundays, then, are a time of continuing our worship in communion with others. 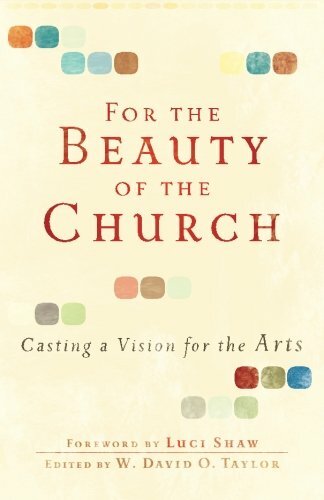 Practical and theological, this collection of essays reflects the diverse perspectives of its authors as they explore the relationship between the arts and the church. An inspirational read for today’s church and its leaders. 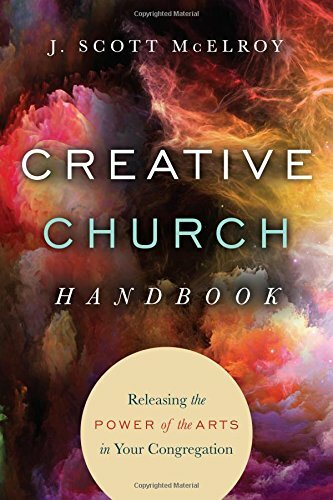 A how-to manual on unleashing creativity in your congregation, discovering and uncovering the artistic gifts within your congregation, and enhancing worship (including ways to add creativity into sermons). A reflective read on liturgy as everyday living. 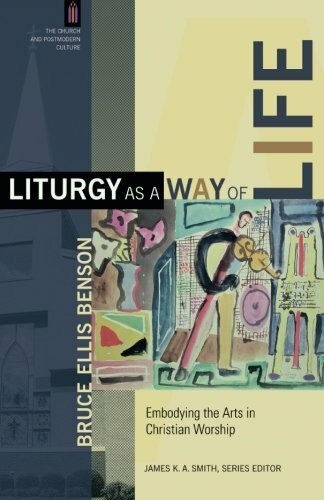 Bruce Ellis Benson highlights new connections between liturgy and the arts and explores the role of improvisation in art and worship. A few helpful guidelines and practical ideas for bridging the gap between the church and its artists and engaging the congregation in worship through visual art. Read Part I and Part II. Practical tips and real-life examples for using visual art and media in worship. Read it here. A step-by-step guide for planning and incorporating visuals in worship, including examples for Advent and Christmas and a few practical suggestions to keep in mind. Read it here. An invitation to experience your worship space with new eyes, plus a biblical perspective on including visuals in worship, planning resources, and a useful bibliography. Read it here. Real-life examples from churches across the country, plus next steps for planning and creating artistic elements for your worship services. Read it here. "The visual arts, by fixing our sight on concrete objects—canvases, sculptures, installations, architecture—invite us to look at the world as it is or maybe as it shouldn't be.” It’s all about learning to see, with clarity and vision. Read it here. "Using symbols, colors and textures instead of words, worship visuals interpret the good news. They are a means of 'preaching the gospel at all times. 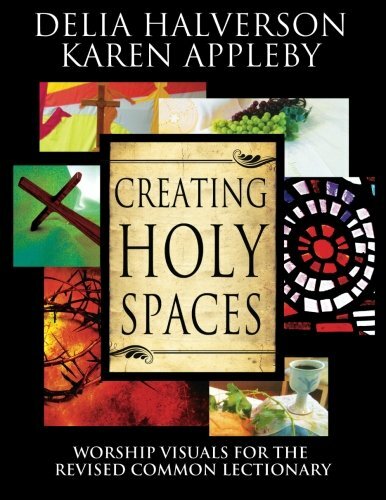 '” A reflection on using visuals in worship and Insight into the planning and creation process. Read it here. “The question is not whether, yes or no, we should use images in worship, but whether the things we see during worship enhance our worship or obstruct it.” A look at how visuals can support and serve the proclamation of the Word, spiritual growth, and the message shared in worship. Read it here. A reflection on the art inherent in creation, opportunities to glorify God (and show others God’s glory) through our own art, and the means to do this in the context of worship. Read it here. This site features over 40,000 photos, PowerPoint slides, motion videos, bulletin covers, and illustrations, plus newsletter, postcard, and flyer templates. Subscriptions start $5.99/mo. A collection of royalty-free photos, vector graphics, and illustrations to download, modify, distribute, and use in print and online materials. A free resource featuring a collection of prayers, calls to worship, benedictions, confessions, affirmations of faith for the liturgical year. A (free) art concordance catalogued by scriptural reference, lectionary date, and biblical theme. I hope this post inspires you to integrate more visuals into your worship services. Know of other helpful resources on this topic? Please share them in the comments!